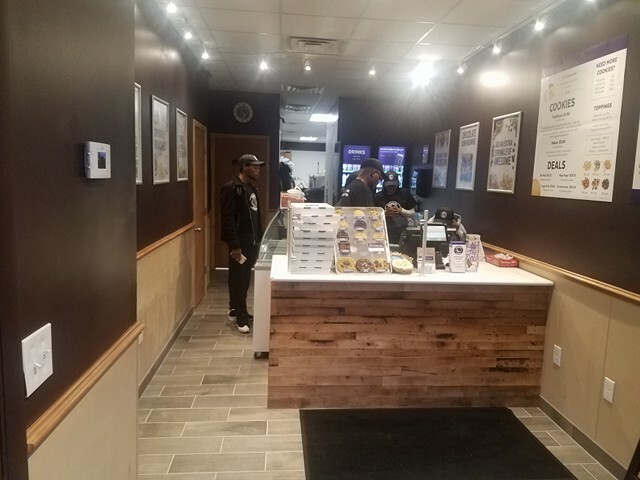 “Insomnia Cookies, known for its warm, delicious cookies opened in the H Street Corridor on Tuesday, March 20th. The new bakery at 1309 H Street NE, next to the Atlas Performing Arts Center is the company’s third location in the District of Columbia. 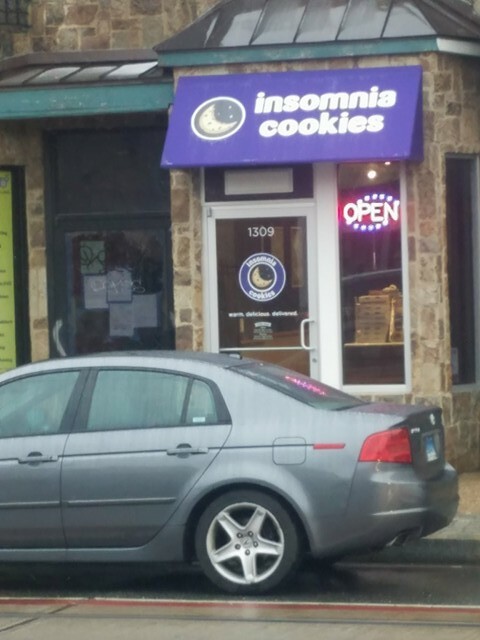 Insomnia Cookies also has locations in Adams Morgan and Georgetown. In honor of the grand opening, Insomnia Cookies is offering a free cookie to all customers presenting a coupon at the H Street store through March 26th. For more information, opening details and for a free cookie coupon, visit the Insomnia Cookies’ Facebook at www.facebook.com/insomniacookies. Insomnia Cookies delivers cookies warm out of the oven and straight to their customer’s door all day starting as early as 9AM. Whether you need cookies for a meeting, just a mid-day pick me up or to fulfill a late night craving, Insomnia Cookies will deliver. The Norman location serves popular cookie flavors including Chocolate Chunk, Snickerdoodle, Chocolate Peanut Butter Cup and the S’mores Deluxe. The requisite pint of cold milk can also be added to any order. Insomnia Cookies also serves and delivers cookie cakes and brownies with toppings such as sprinkles and cookie dough; all of which make a great gifts for celebrations large or small.